Commodore maintained and sold a set of Public Domain educational disks for the PET and later, the C64. The programs were updated at least twice over the years and the disks have been imaged by us when found. Since they were public domain to begin with, they are all available for download here. If you have any of these original disks in your collection, please make a D64 and send them along so we can compare and have all known versions. These are all the later "C3" sets, but there also exists "C2" and "40" versions of all these programs. The "40" series was originally for the PET only. The "C2" series was for the PET and C64, and included a program to "fix" the 40 column programs for the 80 column screen on the 8032 (really, it just truncated them). 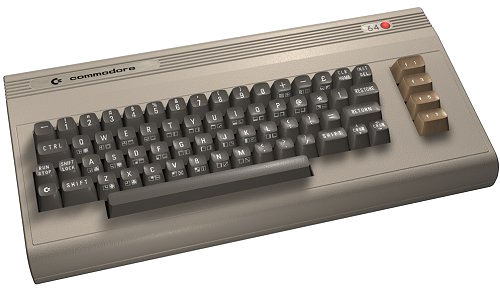 The "C3" series seems to be targeted to the C64 (or Educator 64) only. The naming on the disks and categories is not to be the same either, as the original PET series had 50 or more disks, and the later C3 set was only 27 disks. There seem to be at least two versions of the "C3" sets. One has the disk ID as the first letter of the series, then the letter A-Z for the disk number/letter, so English I would be "EA". The other set seems only to be labeled "01-99" for each disk in any series. Many disks have scratched files on the end when they ran out of space and placed that program on the next disk, so they were assembled by hand and not from any soft of automated procedure.